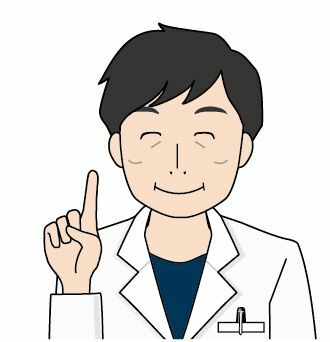 According to the American Hair Loss Association, androgenetic alopecia—also known as common male pattern baldness—is the reason behind 95 percent of hair loss in men. On average, about 25 percent of males start losing their hair before they reach the age of 21. 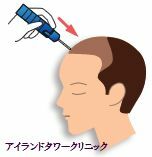 Nearly 65 percent of men will be walking around with less hair by their 35th birthday, and about 85 percent of men will be dealing with significantly thinning hair by the time they turn 50. 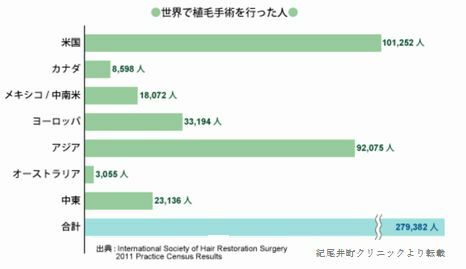 The roots of modern day surgical hair restoration were actually cultivated in Japan in the late 1930s. It was in 1939 that Japanese dermatologist Dr. Okuda described in detail his groundbreaking work in surgical hair restoration for burn victims.